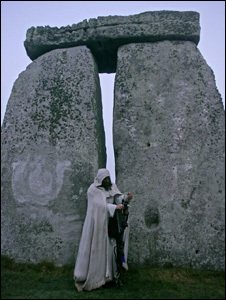 English Heritage is pleased to be providing Managed Open Access to Stonehenge for the Summer Solstice on 20-21 June 2013. Please help us to create a peaceful occasion by taking personal responsibility and following the Conditions of Entry and guidelines set out on these pages. The full Conditions of Entry can also be downloaded from the link at the bottom of this page. English Heritage have a duty of care to ensure public safety and are responsible for protecting Stonehenge and its surrounding Monuments. If we are to ensure that future access is sustainable, it is essential that everyone observes and abides by these Conditions of Entry.